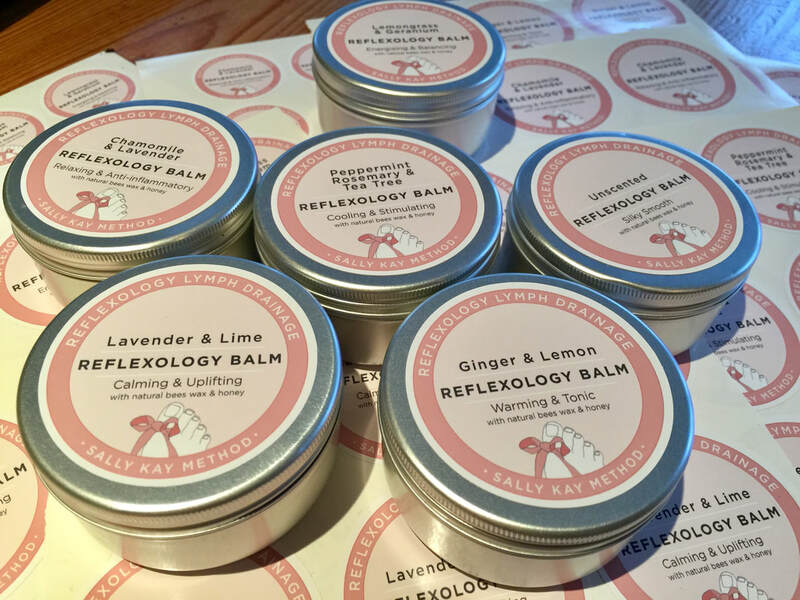 Six different silky smooth Reflexology Balms created by Sally Kay and Handmade in Wales by Natures Little Helpers. With a choice of six different blends there is something for everyone and the texture is perfect for reflexology. The silky smooth qualities of the balms are just right, allowing the reflexologist to work effortlessly without the need to re-apply during the session. The balance of specially selected ingredients leave the body & sole feeling nourished.